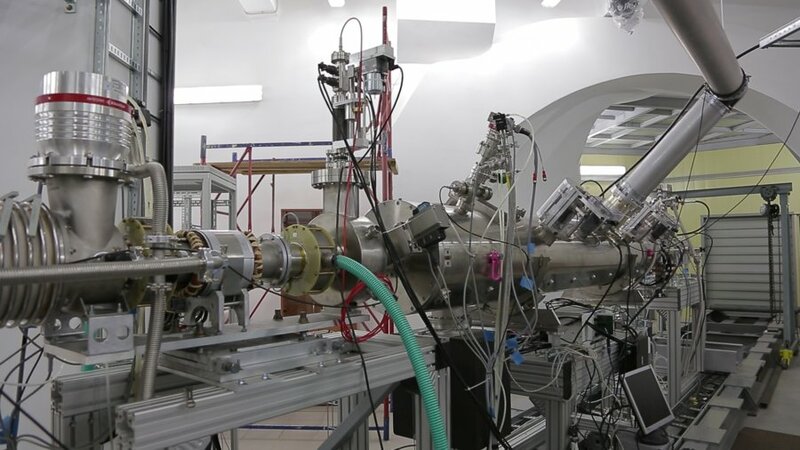 NICA (Nuclotron-based Ion Collider fAсility) is a new accelerator complex designed at the Joint Institute for Nuclear Research (Dubna, Russia) to study properties of dense baryonic matter. 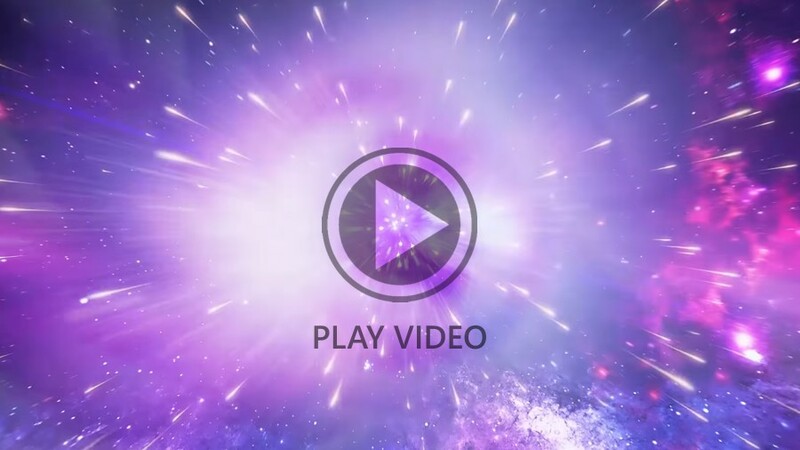 After puting the NICA collider into operation JINR scientists will be able to create in the Laboratory a special state of matter in which our Universe stayed shortly after the Big Bang  the Quark-Gluon Plasma (QGP). Start of the construction: 2013. Joint Institute for Nuclear Research (JINR) to the Day of Russian Science has prepared materials for school children on the theme: "NICA  the Universe in the laboratory." In the movie, academician Grigory Trubnikov will talk about the research that scientists from around the world will spend at NICA. 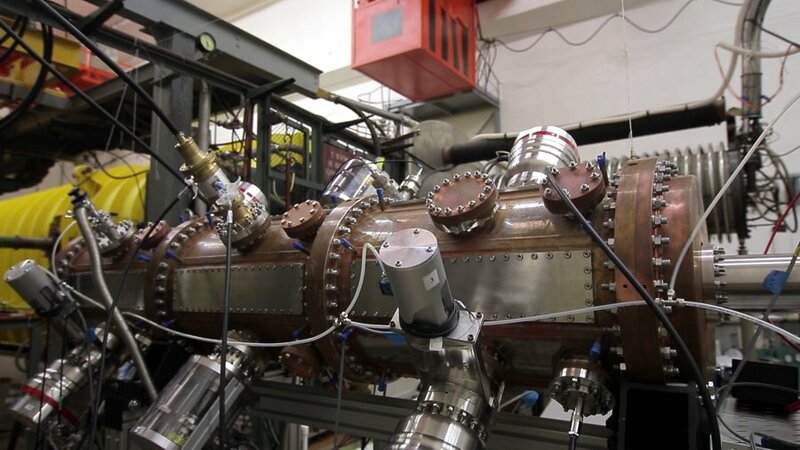 NICA will provide variety of beam species ranged from protons and polarized deuterons to very massive gold ions. 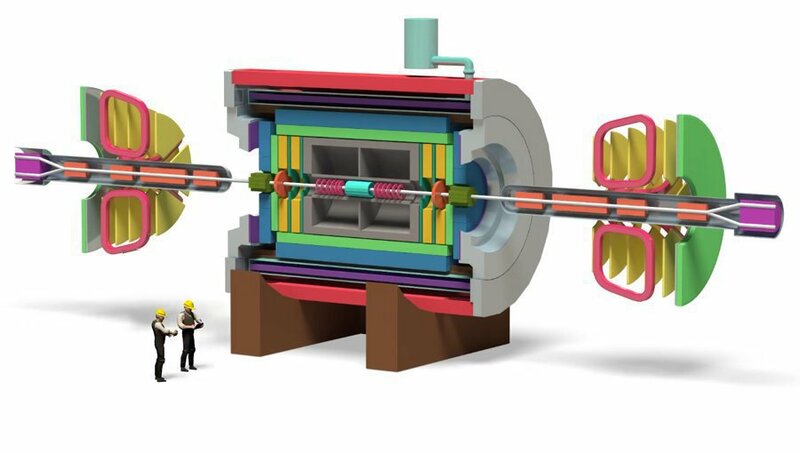 Heavy ions will be accelerated up to kinetic energy of 4.5 GeV per nucleon, the protons  up to 12.6 GeV. 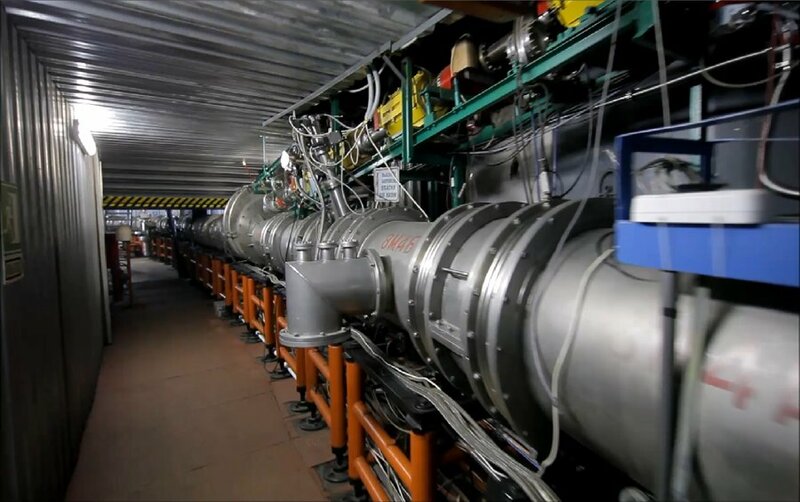 The heart of the NICA complex is the upgraded accelerator "Nuclotron" (have being working at JINR from 1993). 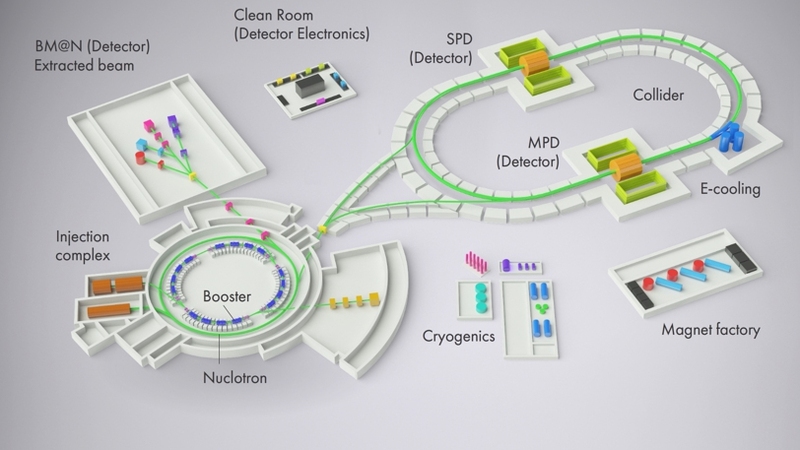 The two interaction points are foreseen at the NICA collider rings: one for heavy-ion studies with the MPD detector and another for polarized beams for the SPD experiment.